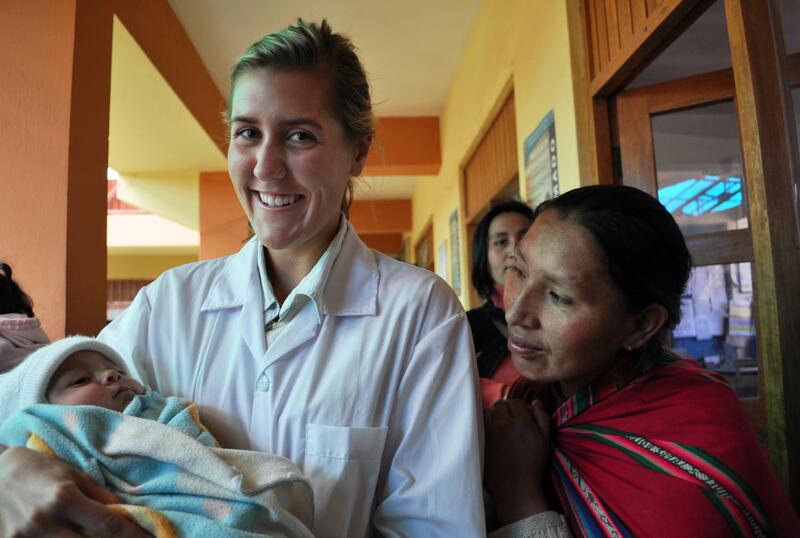 Join our Midwifery internship in Peru and gain international experience working in maternity wards. You’ll learn by shadowing highly skilled midwives and doctors in a large hospital or health centre. This will give you a deeper insight into the challenges women giving birth face in developing countries. It will give your CV an extra edge, which could help your future career. There’s a lot to see and learn about in the maternity unit. You’ll observe prenatal consultancies, births, caesarean sections, and post-natal care. Doctors and midwives will explain how different conditions are diagnosed and treated, and we encourage you to ask questions and take notes. You’ll live and work in Cusco, a UNESCO World Heritage Site, and stay with a local host family. 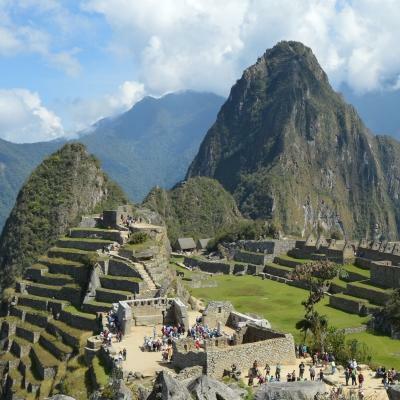 At weekends you can make the most of your internship and use your free time to explore places like Machu Picchu. Is the Midwifery internship in Peru right for me? Are you considering studying midwifery? Do you want to gain practical experience to boost your CV? This internship will help you stand out in an application or interview. You don’t need previous experience or qualifications to join, as your role is observational. However, you must be able to speak an intermediate level of Spanish. Spanish is necessary to be able to communicate with medical staff and patients, who don’t always speak English. This internship runs throughout the year, and you can join at any time from a minimum of four weeks. Your role on this internship is observational. You’ll witness how midwives deliver babies naturally and with doctors via caesarean sections. If you have the relevant training and experience, you can also assist during births. You could also have a bigger role in providing care and support to women in labour. This is only with the permission of the supervising midwife or doctor. You can observe doctors and midwives during their consultations with pregnant women. There is a lot to learn about effective communication when assessing and treating these patients. You can also play an important role in providing support and care to woman after birth. Local staff could ask you to assist with their postnatal treatments. You could also help provide important information and advice to new mothers on how to care for their babies. Outreach work takes place separately from your normal hospital work. We arrange outreaches twice a month. 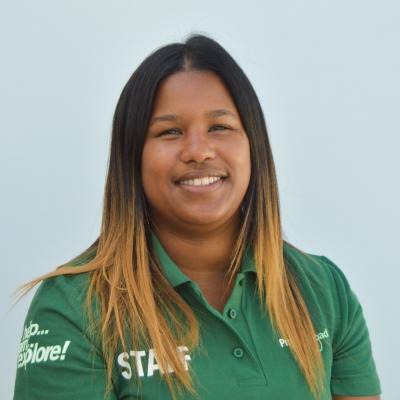 You’ll visit underprivileged communities with a supervisor. 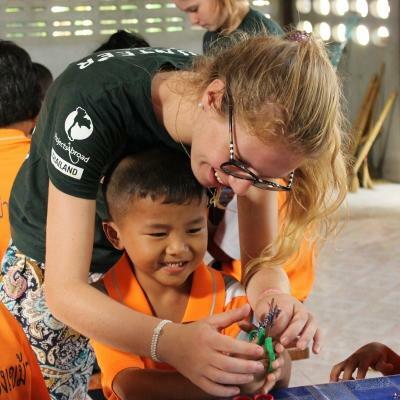 During outreaches, you’ll do basic health checks and share educational information. You’ll also raise awareness of disease and preventative measures, so the communities you visit can work on preventing the spread of disease. 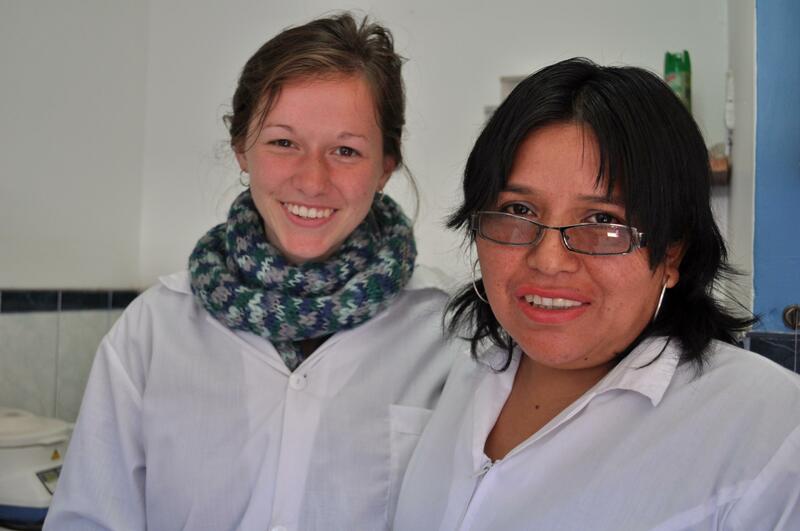 Outreach work will give you invaluable midwifery work experience in Peru. Where will I work in Peru? You'll be based in Cusco, a UNESCO World Heritage Site. Cusco was once the capital of the ancient Incan Empire. You'll see countless reminders of this as you walk through the city today. Cusco is found near the Urubamba Valley, defined by lush green landscapes of the Andes Mountain Range where llamas roam freely. You’ll work at busy hospitals and health centres. You’ll spend a lot of your time in maternity wards at these facilities, where you’ll observe midwives and doctors. The maternity units at these placements are generally well-equipped, and the local staff are highly skilled. At some placements there are large numbers of patients. Many of them are from underprivileged communities. Here, there will always be something to see and do. What will a typical day be like? You will work from Mondays to Fridays, from 8am to 1pm. It can also be arranged for you to work during afternoon and evening shifts, if you’d like to. In the evenings you will return to your host family, with whom you can share delicious home cooked meals. You can tell your family and fellow interns or volunteers about the interesting activities of your day. Your afternoons and weekends will be free for you to explore. Cusco is a fascinating city with many exciting things to do. You can shop at colourful markets, taste delicious local cuisine, and learn to salsa dance. 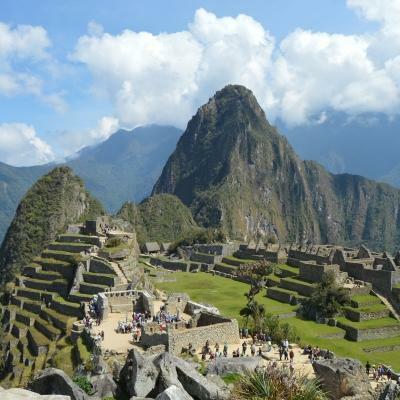 During your weekends, you can take a trip to some world famous sites, like the ancient Incan ruins of Machu Picchu, or the Aguas Calientes hot springs. The main aim of this project is to give you the opportunity to build your knowledge and experience of midwifery. For those who are considering a career in midwifery, this internship is a great stepping stone into your studies, or pursuing postgraduate qualifications. This internship also has another goal. 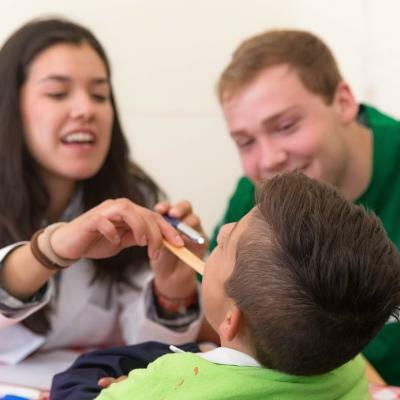 Peru faces high rates of non-communicable diseases like diabetes, high blood pressure, and heart disease. People living in more rural, disadvantaged areas don’t always know how to prevent these illnesses. They also don’t have easy access to basic healthcare services. 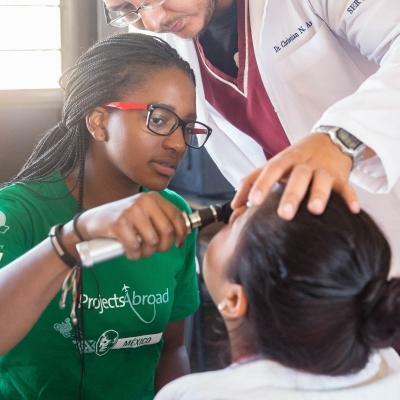 Through our outreach programmes, we are working to bring basic medical care to these communities. We also aim to raise awareness about some of the more pressing health issues facing the country. We need the help of interns like you to do this. Join us on this internship to help us achieve these goals, while gaining invaluable midwifery work experience in Peru.